Virat Kohli scored 23 runs in the first innings for India. 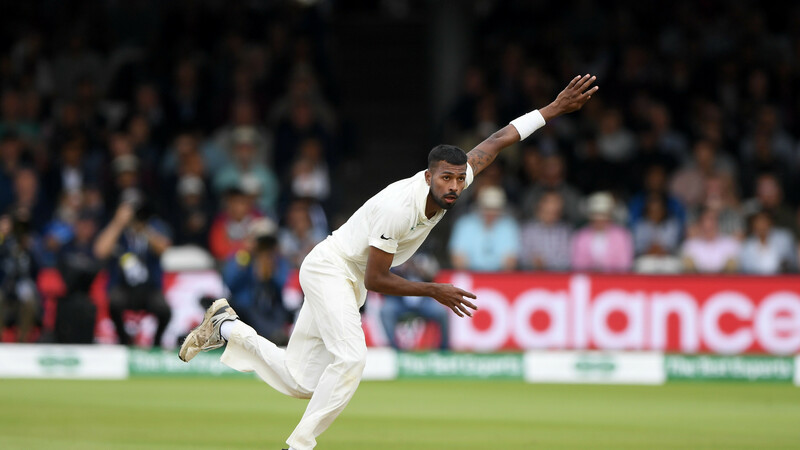 Team India is staring at yet another defeat on their tour to England at the home of cricket, Lord’s ground, as a 189-run stand between Chris Woakes and Jonny Bairstow on the third day of the second Test has taken the game away from the visitors. Bairstow scored 93 and Woakes is unbeaten on 120, his first Test century ever and England has a lead of 250 runs over India, who were blown away for 107 in the 1st innings, thanks to 5/20 by James Anderson. 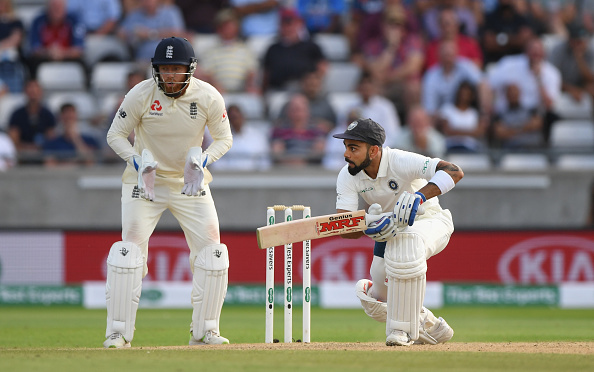 India’s highest wicket-taking off-spinner Harbhajan Singh is in England doing commentary and said that Virat Kohli alone cannot save this Test. Kohli had scored 149 and 51 in the first Test and was the lone warrior, as others fell like nine pins around him. This innings too, he looked good for his 20 odd, before a beauty from Anderson removed him. 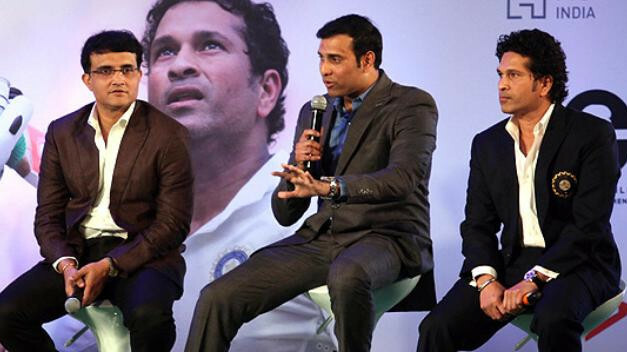 "It is going to be a very important day of cricket on Day 4 between India and England. England batted well on Day 3 and have put themselves in a commanding position,” Harbhajan said to Sports Tak. "The weather isn't looking good for India and there are enough signs for rain as well. The English bowlers might get a small window of maybe 10 overs or even 30 overs when they can trouble the Indian batsmen," Harbhajan said. Harbhajan felt that the batsmen need to step up and lessen the dependence on Virat. "Team India hasn't batted well in the series so far and doesn't give me confidence that the batsmen can bat for a long time. 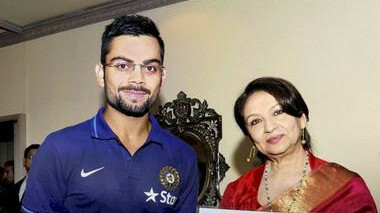 It is a great opportunity for others to step up as it is not only up to Virat Kohli to save this Test match. If India wants to save this Test match, three or four batsmen will have to bat along with Kohli," Harbhajan said.